To safeguard all members’ rights in the collective agreement with the employer. 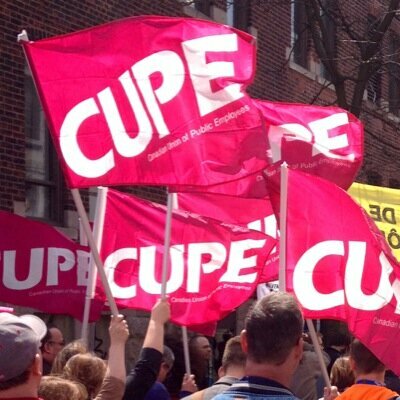 To provide responsible, fair and equitable representation to all members upholding the local’s bylaws and the CUPE Constitution. To maintain and improve the economic welfare of all members. To ensure and promote the well-being of our members and their families.